The South Korean conglomerate slammed the brakes on a $9 bln restructuring after investors revolted. It’s a big step in a region where shareholders are often given short shrift. Alongside other recent upsets, Hyundai’s is welcome evidence the balance of power is shifting. 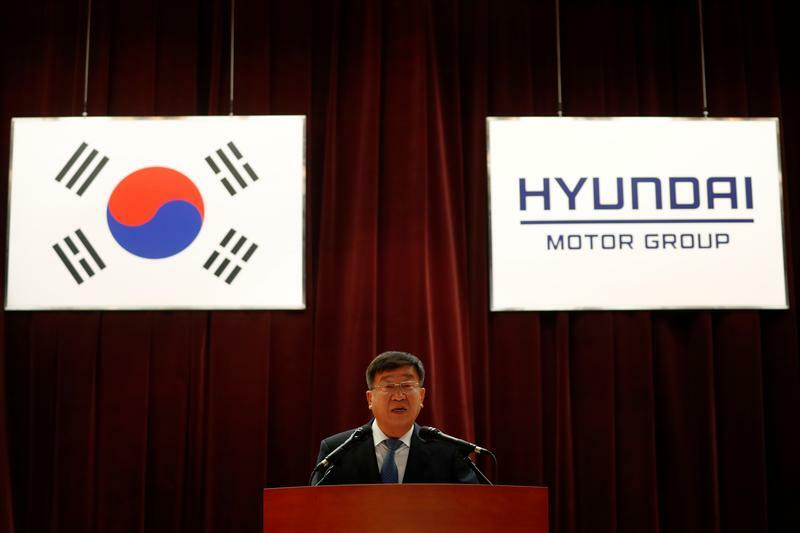 South Korea's Hyundai Mobis on May 21 dropped a planned restructuring just days before a shareholder vote. The $22 billion auto-parts company vowed to “supplement and improve” the plan after opposition from U.S. hedge fund manager Elliott Management, as well as other investors and proxy advisers. Mobis is part of Hyundai Motor Group, South Korea’s second-largest chaebol or family-controlled conglomerate. Mobis was due to swap two businesses for new shares in sister company Hyundai Glovis, as part of a wider overhaul aimed at simplifying Hyundai’s complex corporate structure.